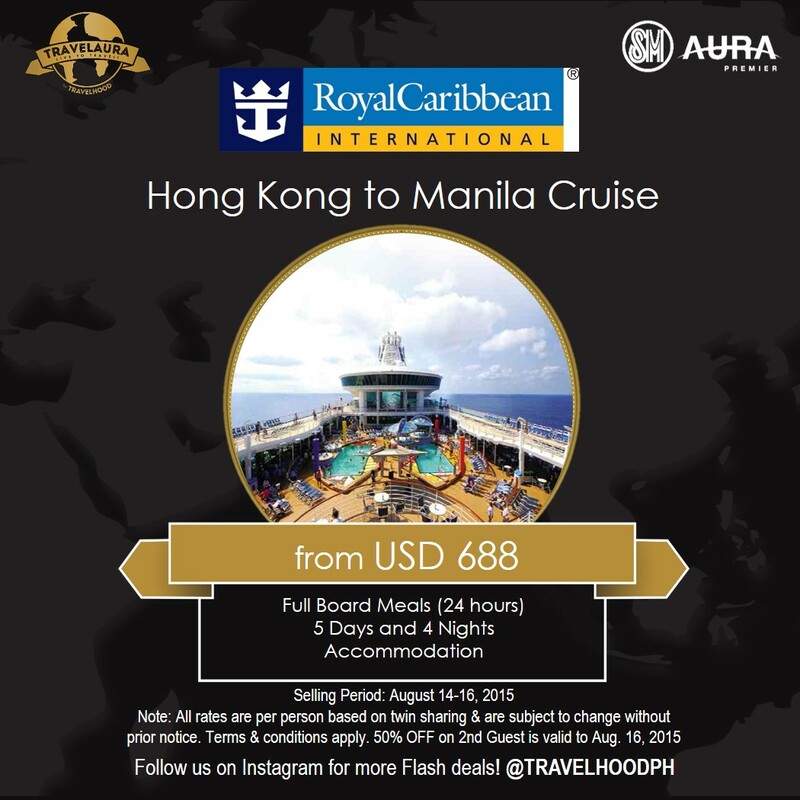 the canDIshhh tales: Travel Fair: Travel Aura by Travelhood + Giveaway!! 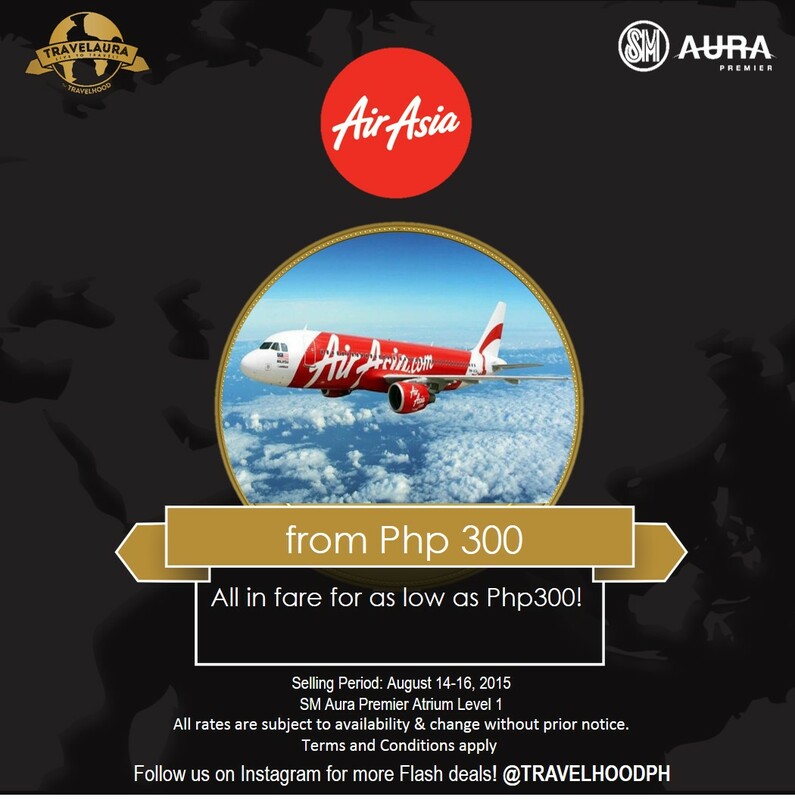 Travel Fair: Travel Aura by Travelhood + Giveaway!! You may go directly to the travel fair. Make sure to bring a valid ID so they can verify your identity. Please read to the end of the entry, I will be raffling off entrance tickets for this travel fair! My Panget and I are travel bugs. So we are always on the look out for travel deals and steals! We always find them in travel fairs! Please do check out this travel fair! Travel Expositions have been happening all throughout the year. However, none are fully stylized and brings the comfort in travel shopping to the buyers. TRAVEL AURA by Travelhood is targeted towards real paying and experienced travelers who love to shop but hate the crazy lines, crowded places, and uneccessary deals. We have prepared a fair that has wonderfully curated deals to be able to take the family to vacations or give thoughtful gifts to their loved ones, while giving the luxurious travel feel in the event itself. Focused on seasoned vacationers, Travel Aura by Travelhood is themed “Fortune, Food, and Family” -- all of which will be linked to travel deals and mall perks. 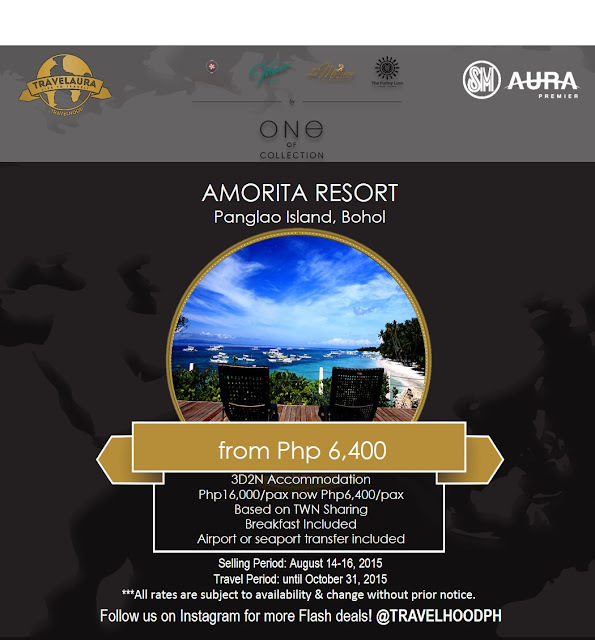 Moreover, we will be having the Travel Auction that proved to be very successful when the first Travelhood Series took place at The Rockwell Grove. This Travel Auction was the first of it's kind and created a buzz not only for the event but for the properties, airlines, and other exhibitors in the event. 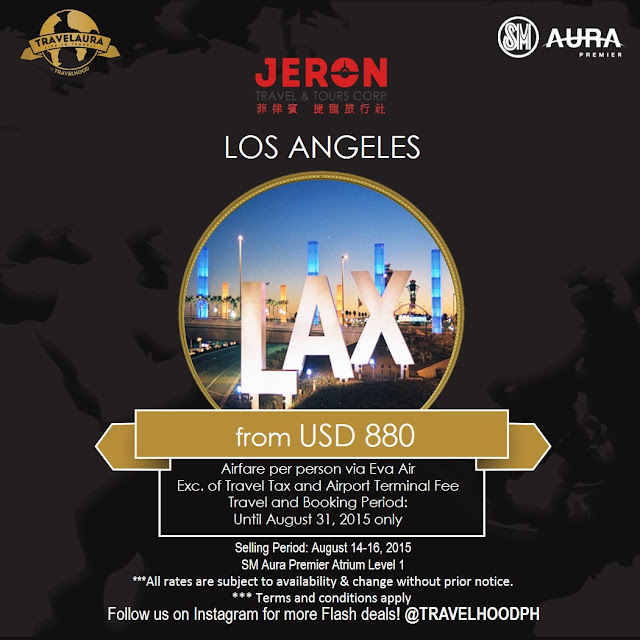 On August 14-16, 2015 (Friday to Sunday), The Event Architects and Jeron Travel and Tours Corp. in partnership with SM Aura will be handling "TRAVEL AURA BY TRAVELHOOD". This is a specialized travel market event where all travel deals will be brought closer to the target market's neighborhood. I will be raffling off two (2) pairs of tickets - that's two (2) entrace tickets for each winner! 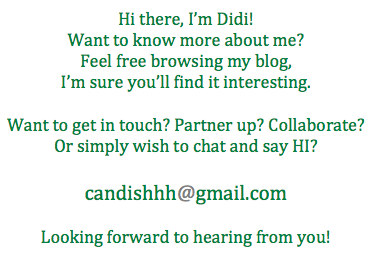 Joining is easy, just leave a comment with your FULL NAME (must be the same with your valid ID) and email address. I will pick two (2) names and will announce them on Thursday night. You may proceed to the travel fair with your valid IDs at the counter to claim your tickets! Sounds fair and easy right?